How To Enable The Hidden Administrator Account In Windows 7/8/10:- The older versions of windows had an administrator account which was created by default. Do you wonder whether it is still created for newer versions of windows like 7,8 and 10? Well, the answer is yes. But in order for you to see it, you have to get it activated using the Command Prompt. 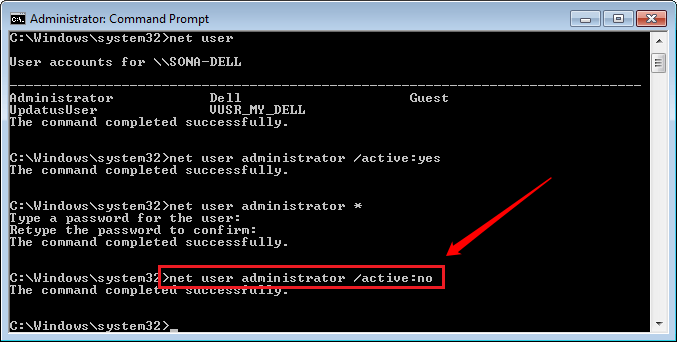 Dive into the article to learn how to enable the hidden administrator account in Windows 7/8 and 10 using Command Prompt. 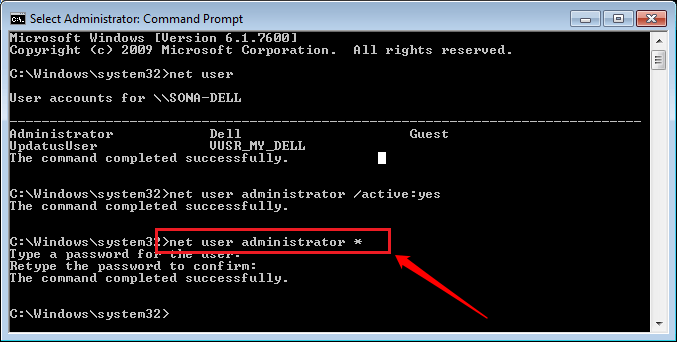 First of all, open Command Prompt in administrator mode. 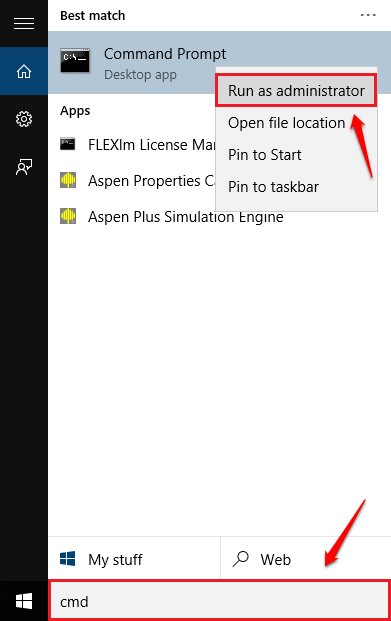 For that, type in cmd to windows search and when the search results appear, right click on the Command Prompt entry and choose Run as administrator option. 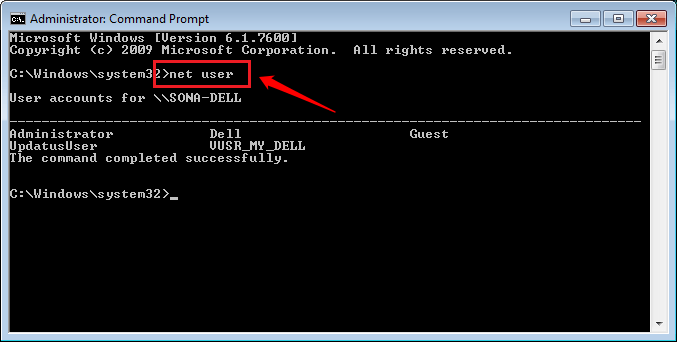 Note that In order to view all your windows accounts, type in or copy paste the following command and hit enter. 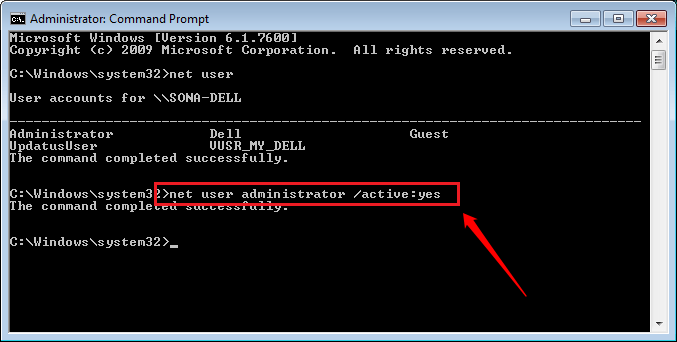 Now, to activate the hidden administrator account, you have to copy paste the following command and hit enter key. By default, the hidden administrator account is not protected by a password. But you can easily set a password for the admin account. For that, type in or copy paste the following command. You will be asked to enter a new password for your admin account. Give a new password and verify it. 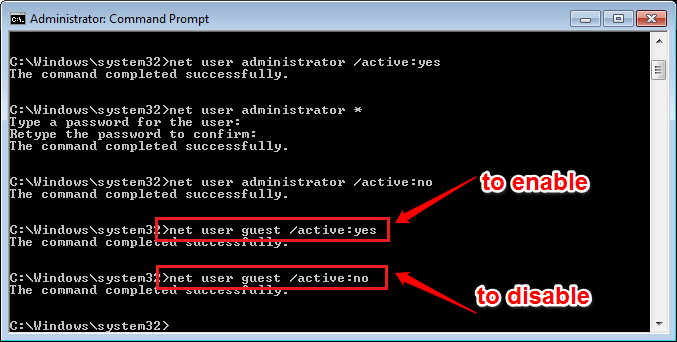 Just like the enabling of the admin account, you can easily enable the guest account in windows. For that, type in the following command and hit enter. Try enabling your hidden administrator account today itself. It is highly recommended to be very cautious while operating from the admin account though, as it can lead to serious issues with your system if used in an improper way. Hope you found the article useful.